The UAE art scene is ever-growing and ever evolving, all because of supportive art organizations such as Tashkeel, the Abu Dhabi Music and Arts Foundation and the Sharjah Arts Foundation, who highlight local art talents and give them a platform to express themselves. 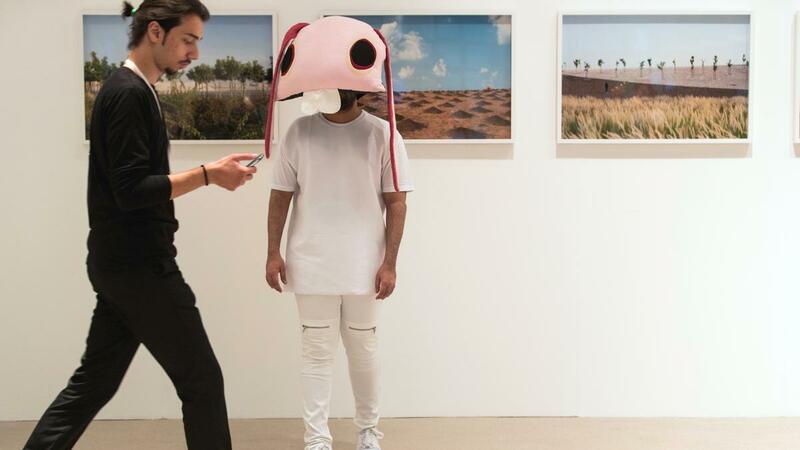 If you’re looking out for something fresh, unique and by a local artist, you need to know about these 5 Emirati artists who are setting the art scene ablaze. 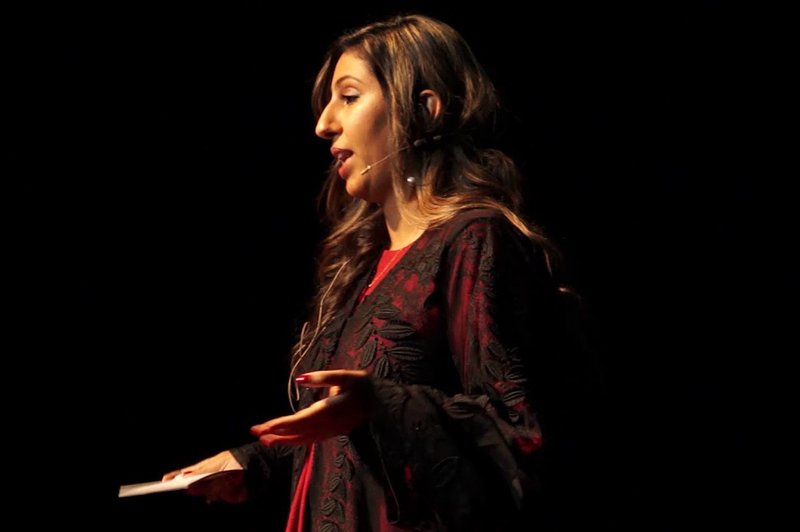 Her work has been presented across the UAE’s most talked about art shows including, DIFC Art Nights, Warehouse421 and Art Dubai, and is also a member of Tashkeel. Fatima Al-Budoor is a Dubai based contemporary art photographer and print maker who focuses her work on documenting family relationships and friendships. 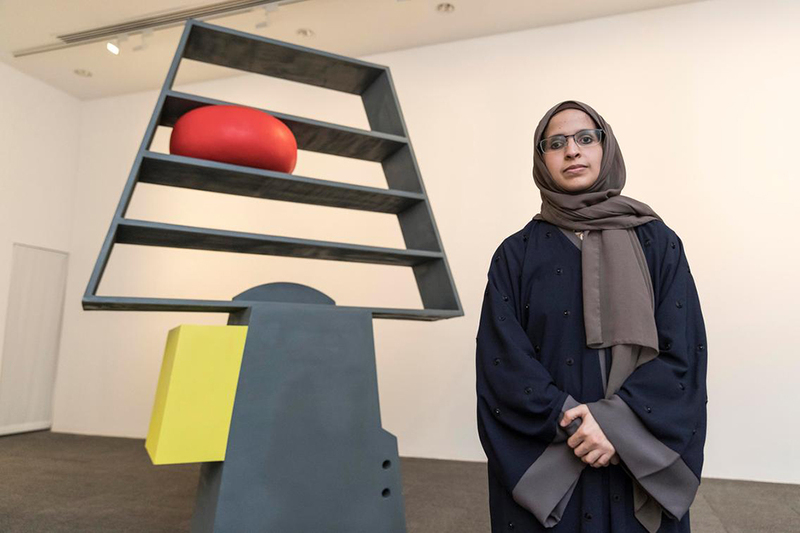 A Visual Arts graduate from the College of Arts and Creative Enterprises at Zayed University, Al-Anood Al-Obaidly is an Emirati visual artist from Abu Dhabi. Exploring both outdoor and indoor spaces, Al-Obaidly works with mixed-media collaging, photography, installations using materials that have been found. In 2014 at her exhibition, entitled “Turning Point”, at Dubai’s Tashkeel Gallery, the artist was awarded the Shaikha Salama Artist in Residency Award – which gave her the opportunity to work as a resident artist there. Based in Ajman, Hessa Al-Ajmani is an Emirati visual artist who’s work is mainly influenced by her fascination with human psychology and nature. Hessa draws inspiration from human behaviors and their environments, whilst also examining ‘outer space, plant life and naturally occurring patterns.’ The female Emirati artist also creates ceramics adorned with imprints of plants and flowers that are a reflection of her personal memories of home. Jumairy mainly uses social media to share his work, which allows people to spark discussion and engage with him, and one another through the medium of his art. 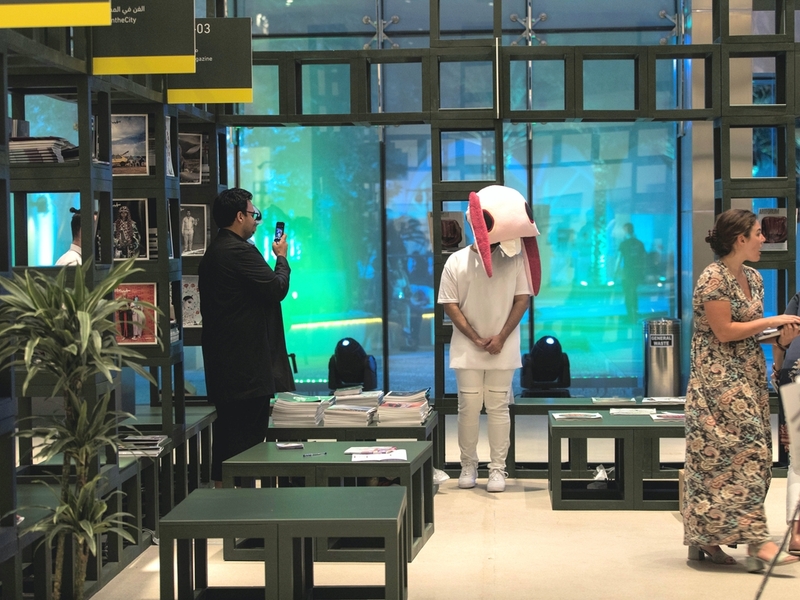 Khalid Mezaina, a Visual Comms graduate from the American University of Sharjah, found his place within the UAE’s art scene following his participation in work placements within art organizations, including the Sharjah Art Foundation and Dubai’s infamous Tashkeel. His presence within the art community inspired Mezaina to express his own creativity. 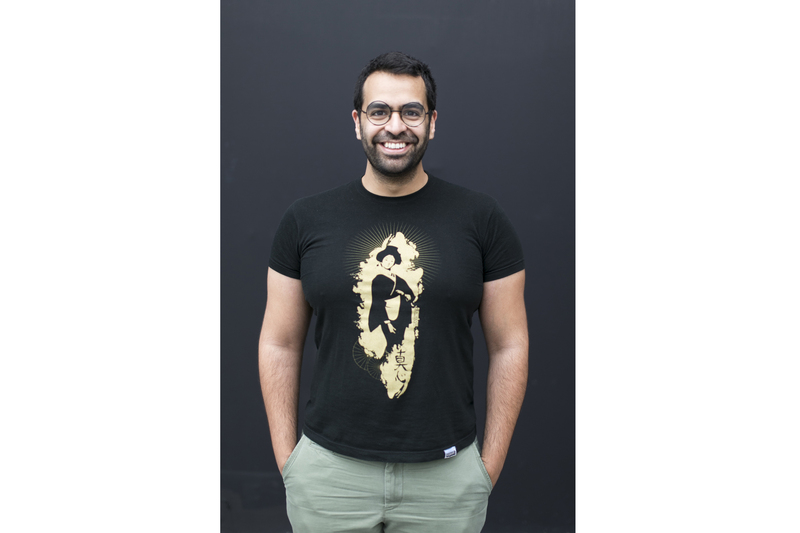 Now, an active partaker in exhibitions, projects and residencies – within the UAE and on an international level, Khalid launched his own merchandise and interdisciplinary studio, Krossbreed. The brand involves design and illustration and it’s products and services include, t-shirts, prints, stationary, publications, graphic design, commissioned projects, workshops and more.